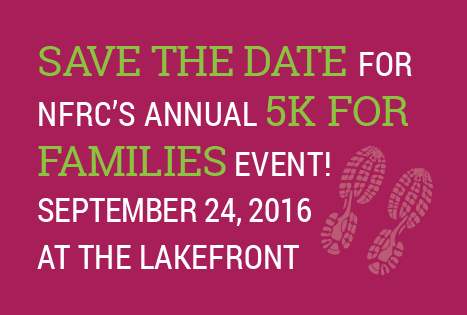 NFRC takes pride in being a local and national resource for families and for professionals. 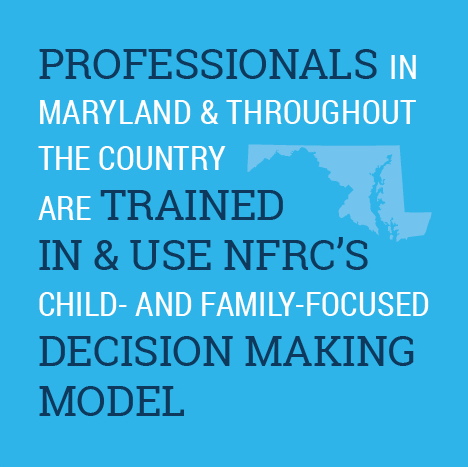 NFRC has collaborated with lawyers, mediators and judges over the years to develop the child-focused co-parent education programs that are used as a model nationwide, impacting the process of family transition in a tangible way. NFRC has presented programs to Howard County Bar Association, Maryland Judicial Institute, Association of Family and Conciliation Courts, National Council of Juvenile and Family Court Judges; served on the Maryland Family Law Commission, Statutes Committee to further define decision-making factors about custody; trained school counselors at all grade levels to facilitate programs in schools for parents and students; trained Family Support Service Coordinators, military officials judges and others professionals throughout the State; helped create and participated in the Maryland Advocacy Board for Children of Divorce (ABDC); and developed curriculum for family law students in the fellows program and the Center for Children, Families and Community at University of Baltimore. Lawyers, mediators and judges can use FamilyConnex™, and online co-parent planning program to work with parents to address the developmental needs of children, while taking into account their individual challenges, concerns and personalities. Create a parent plan that is based on children’s needs. People love their children and want to be the best parents possible. During a time of transition when parents are dealing with legal, financial, social and psychological stresses, making major decisions that are in children’s best interests is challenging. 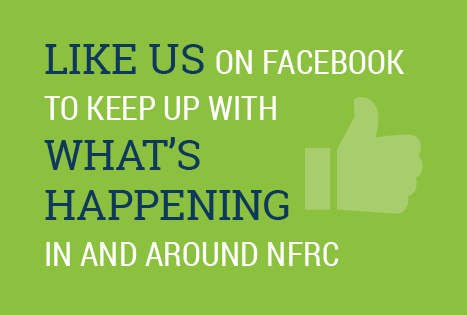 NFRC can support you while you are helping parents through the transition. NFRC can also serve as divorce coaches and child specialists in the collaborative divorce process.